What's the used BMW 2 Series sports like? Such was the success of the original BMW 1 Series, despite what some considered its rather divisive looks, that it wasn’t long before the hatchback spawned a traditional three-box coupe and convertible version. In time, the 1 Series, which continued with its updated hatchback, begat the slightly larger 2 Series, and that range expanded to include not just a coupe and convertible combo but also two MPVs, the Gran Tourer and the Active Tourer. 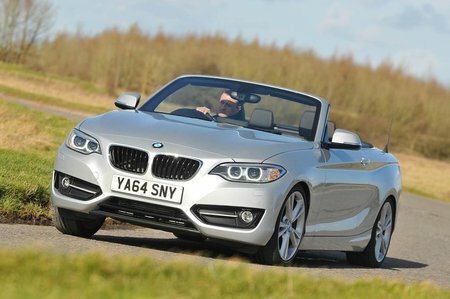 For fresh-air freaks, though, it’s the 2 Series Convertible that offers a premium product in a relatively compact package. Being larger than the 1 Series Convertible, there’s more room than before and a bigger boot. Being a convertible, there’s an electrically operated folding roof, that goes up or down in a mere 20 seconds. Being a BMW, there’s a good range of punchy and efficient engines, with either three or four cylinders, petrol or diesel, and three trim levels. For true lovers of speed there’s even a range-topping M240i version, with a six-cylinder petrol engine providing real motive force. Whichever engine you choose, the rear-wheel-drive 2 Series is good to drive, with a chassis that is composed and balanced and a ride that is comfortable. The diesel engines can be a little gruff, but overall refinement is impressive. 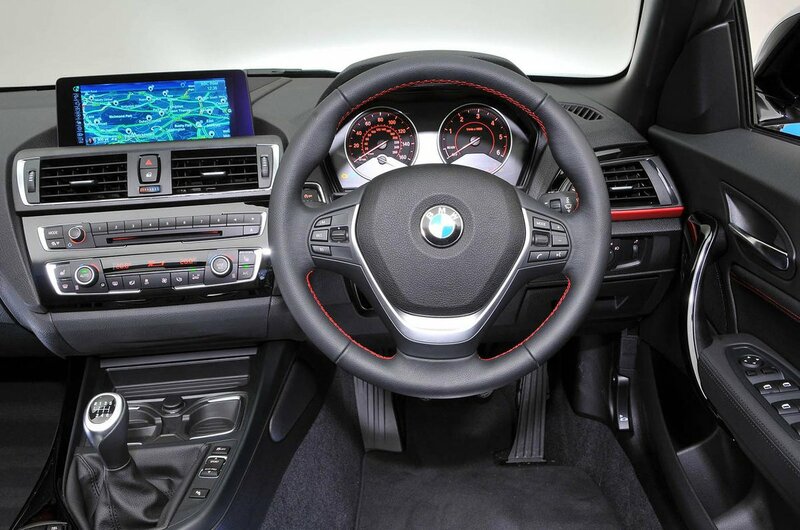 Inside is an interior that feels well built and is of high quality, with the traditional and logical BMW layout of major and minor controls and the excellent iDrive infotainment system with its rotary controller. So if you’re after wind-in-the-hair fun but don’t want to compromise on build quality or driver appeal the uber-competent 2 Series Convertible is certainly well worth a look. It might not be the last word in dynamic finesse but it’s good enough to make those summer back-road journeys with the roof down a pleasure, and used you’ll find some pretty good deals, too.